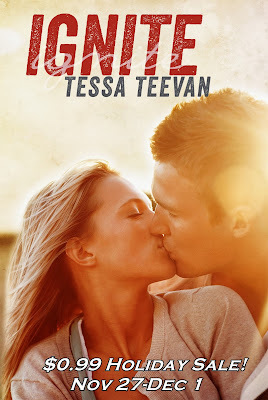 Tessa Teevan Author: Thanksgiving & Michigan Week Sale and Giveaway!! 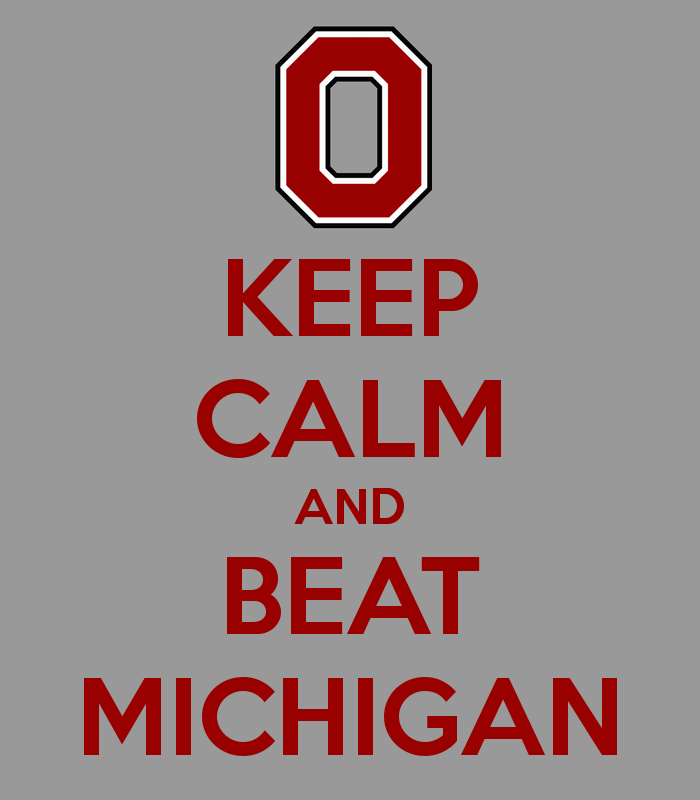 Thanksgiving & Michigan Week Sale and Giveaway!! First of all, I have to say THANK YOU so very much for making this past month an amazing, successful, unforgettable month. The response to Ignite has been extremely positive and it's been such an incredible experience. 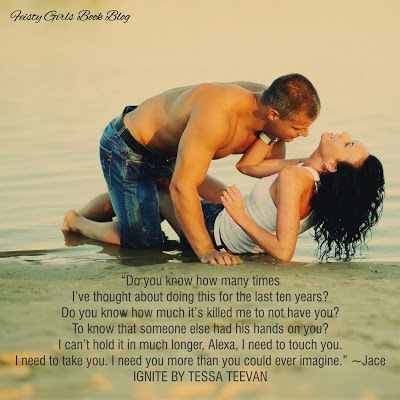 I love getting all your emails/tweets/facebook messages as you begin to meet Jace and Lexi. Most of you know that I've signed model, Joshua Saari, to be the face of Incinerate. If somehow you haven't gotten a chance to meet him, check him out on his facebook page at Joshua Saari Official. The incredibly talented Josh Norris is the photographer and his work is amazing. Check him out here Josh Norris Photography. The Cover Reveal will be at the end of December, so stay tuned! 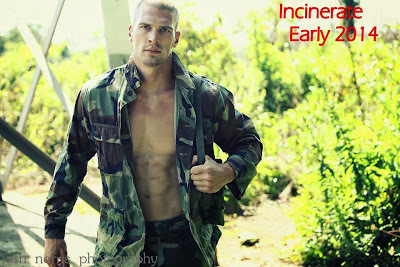 I'm tentatively setting the release date for Incinerate for early February. I'm working hard on Knox's story for y'all! Lastly, I've had many people ask about signed paperbacks, so if you're interested, fill out this Google doc. Again, I am so thankful for all the love and support that you all have given me. When I started on this journey, I never expected to meet so many amazing readers. 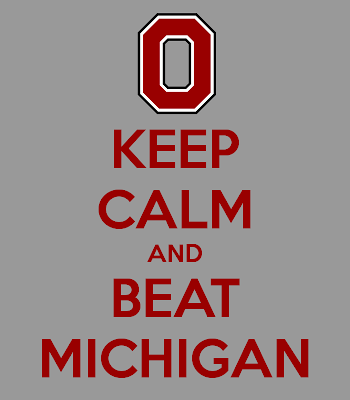 Have a fantastic holiday weekend and GO BUCKS!